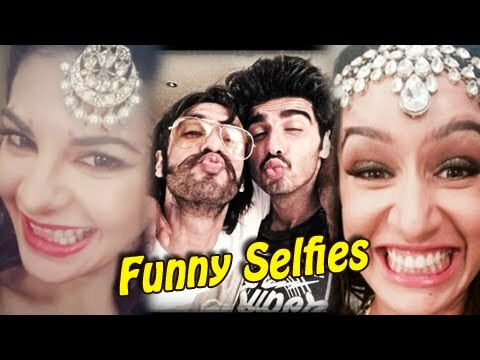 Presenting some funny expression of your favourite stars while they were taking selfies. Check out the gallery. I'm sure that you will laugh out loud and yeah they are still adorable.